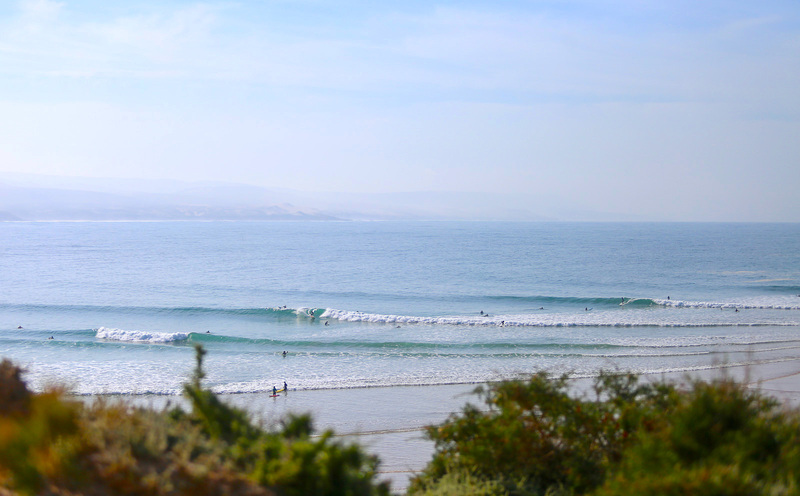 This year it has been a tale of one spot really, ANCHOR POINT! 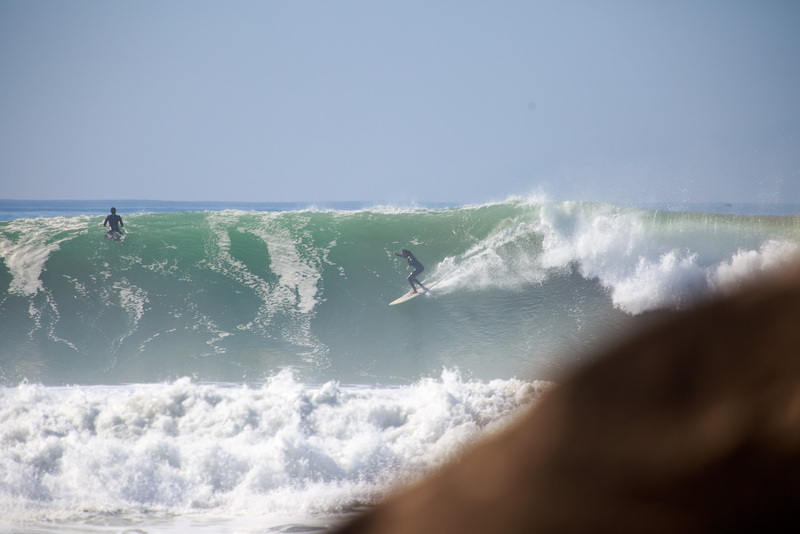 Around 2008 / 2009 Winter, we had the most incredible season where every week for about 3 months, we just had week after week a new swell rolled in and the points lit up. 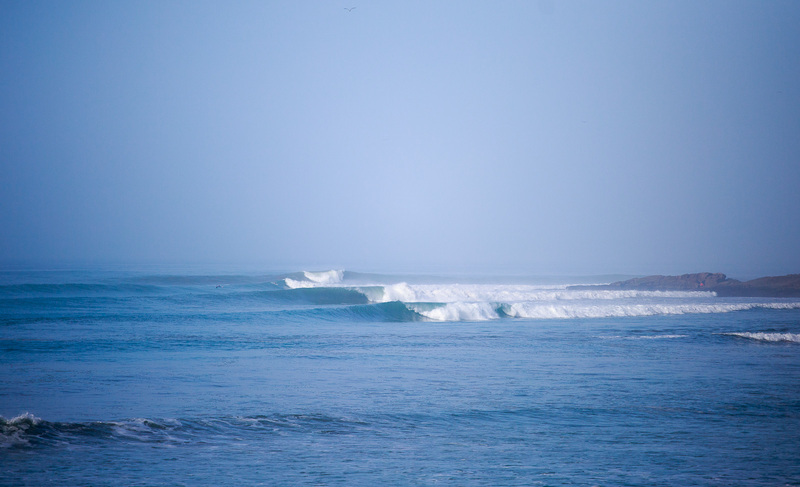 This year hasn’t been at that unbelievable consistent level, but we have had a few absolutely monster great swells come through. 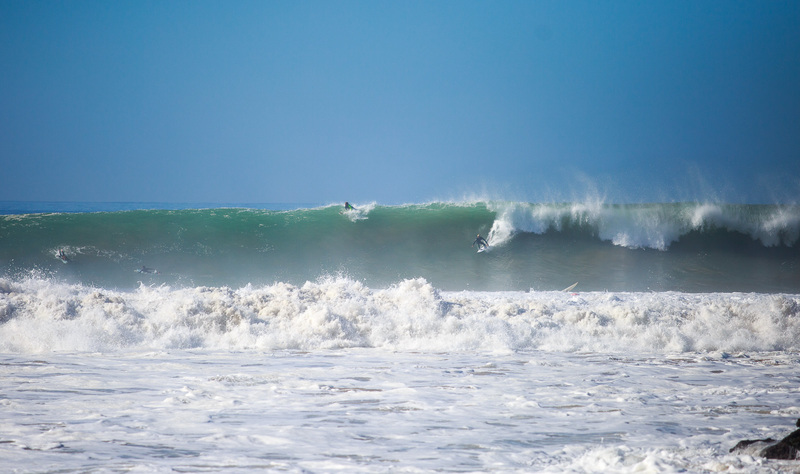 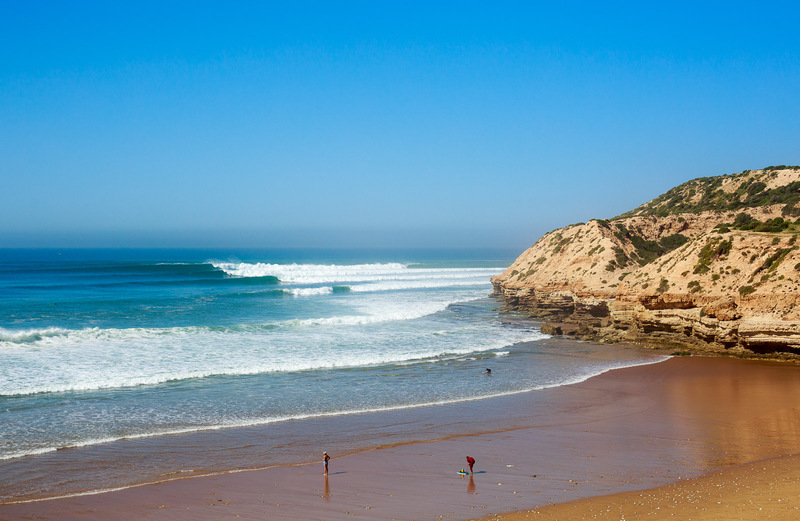 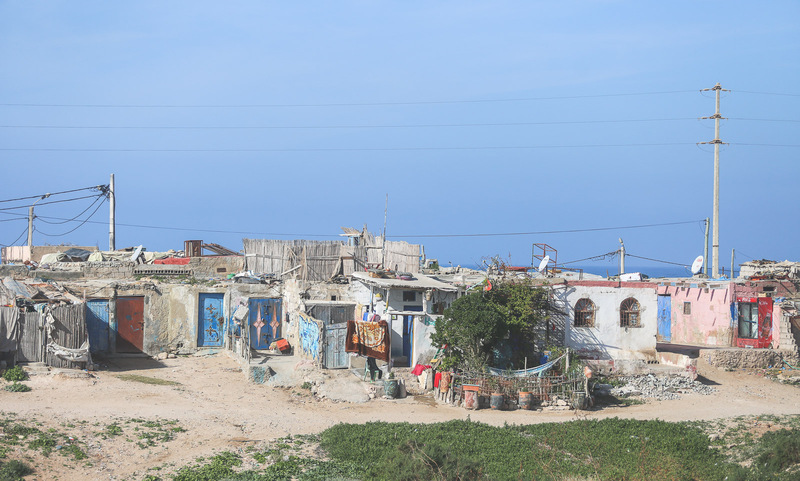 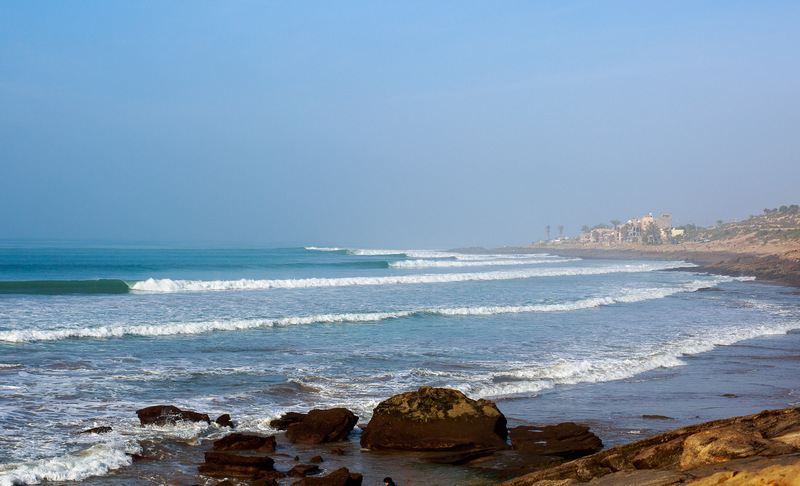 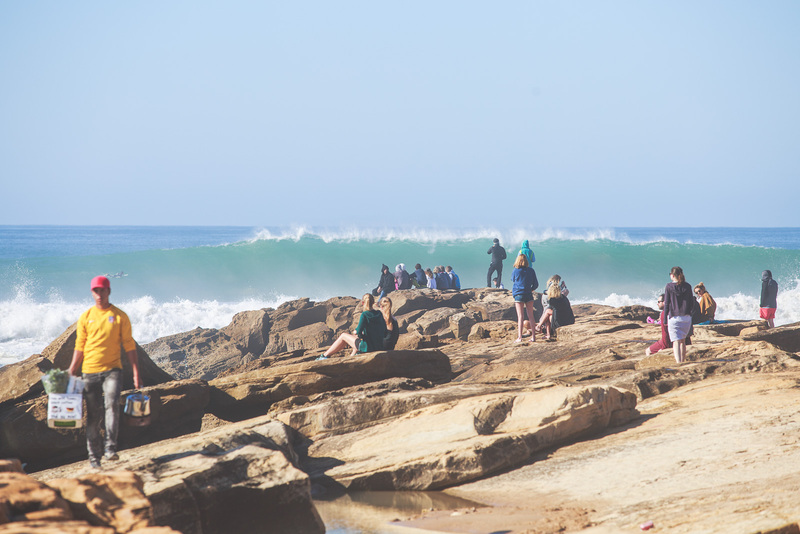 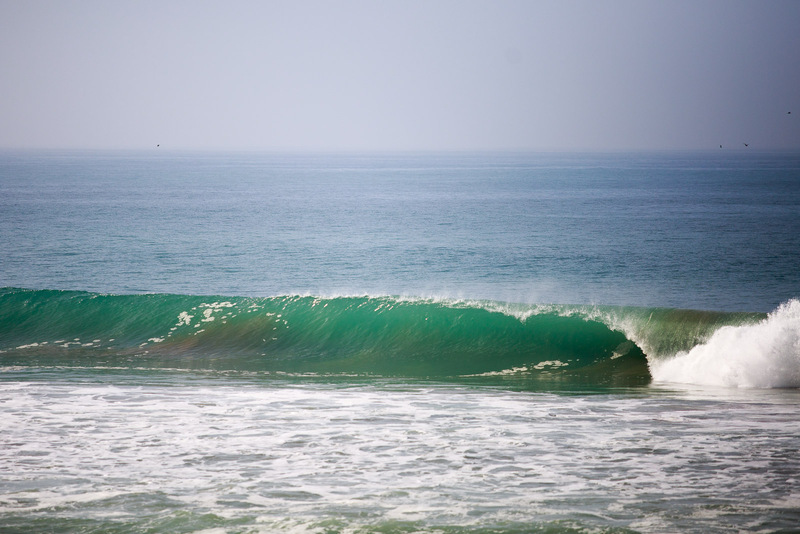 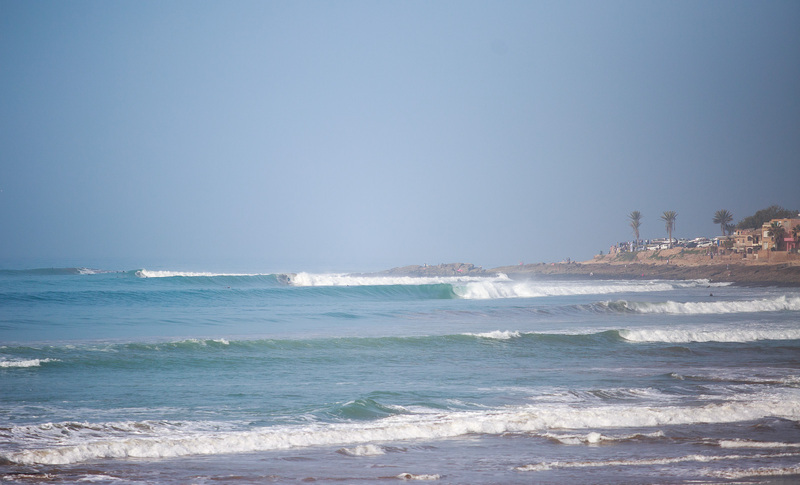 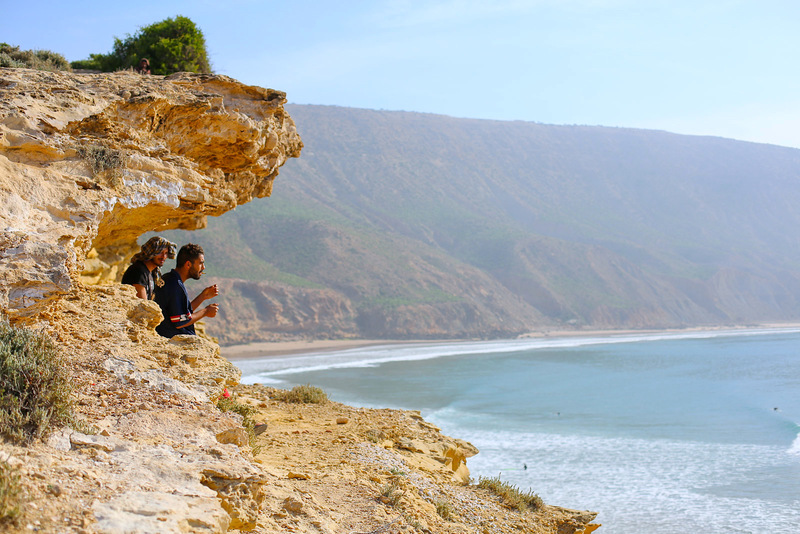 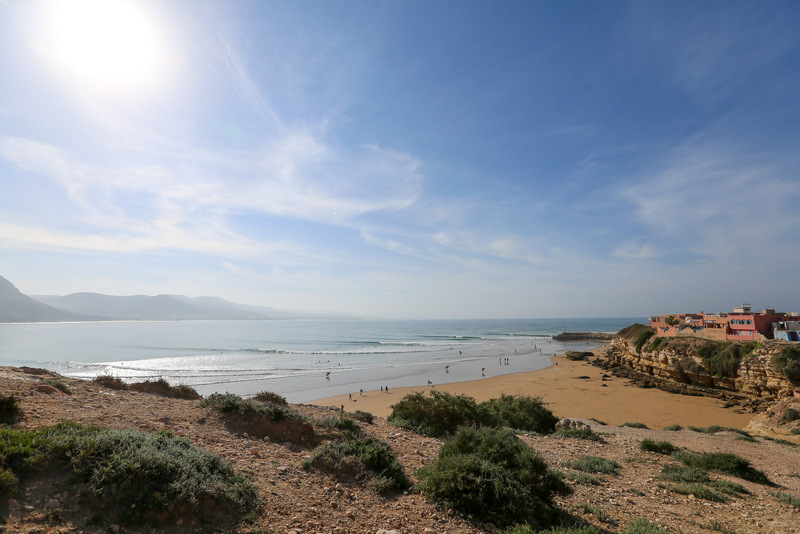 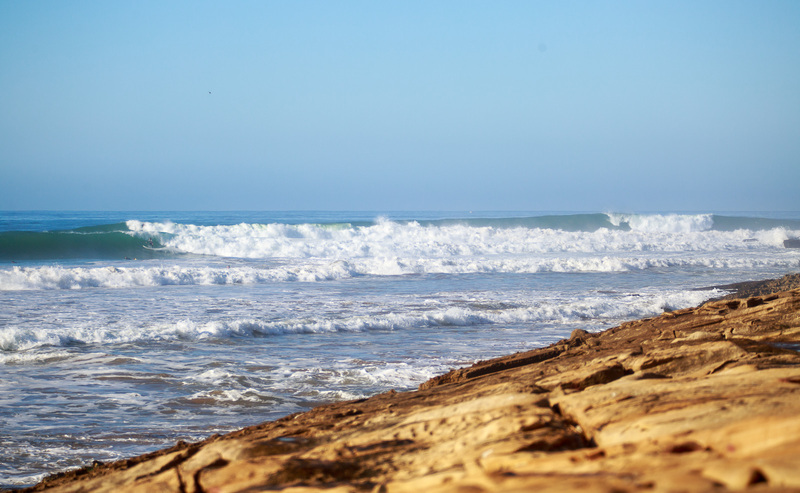 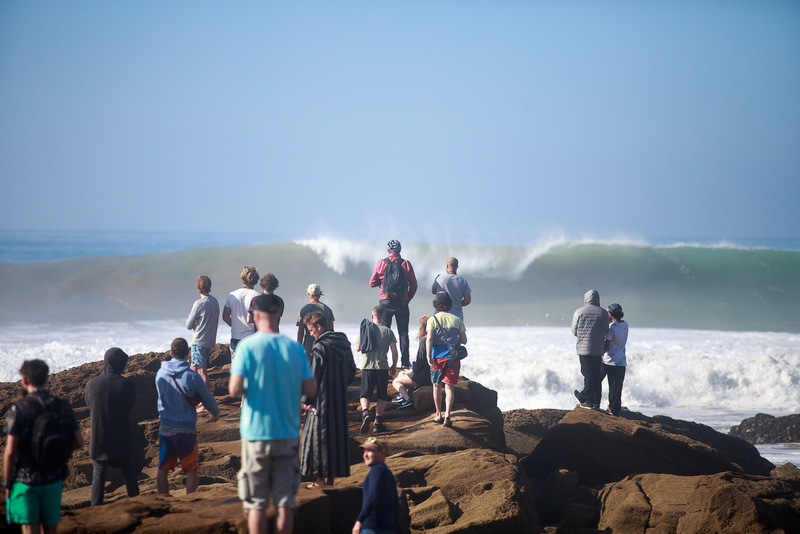 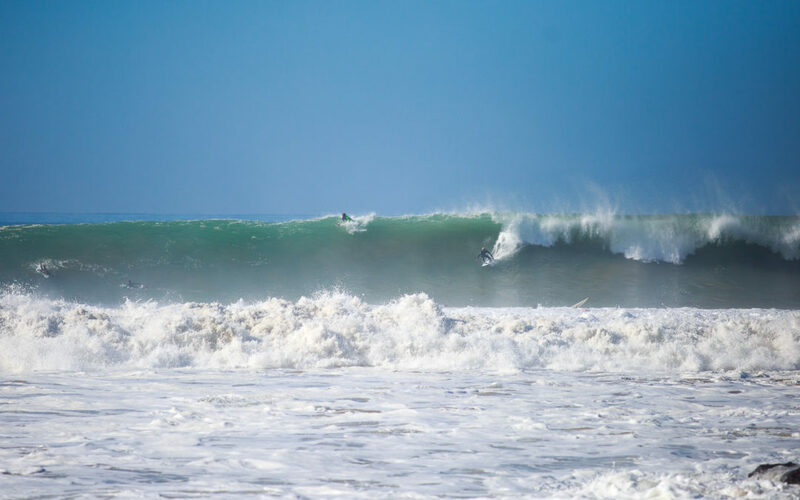 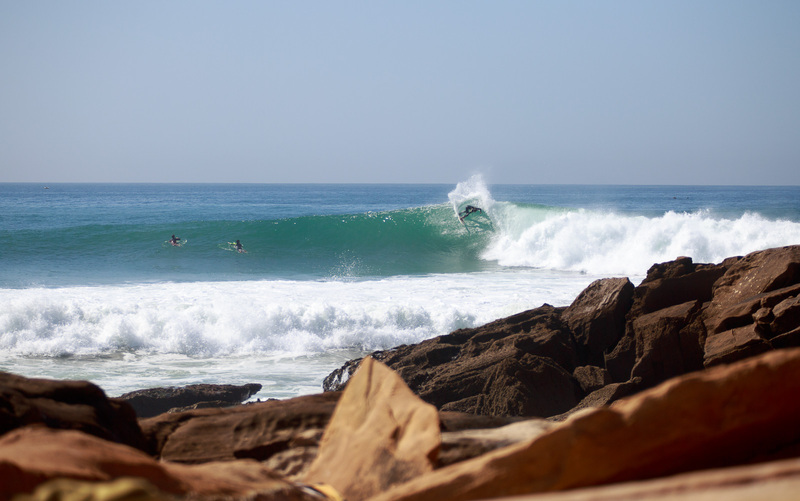 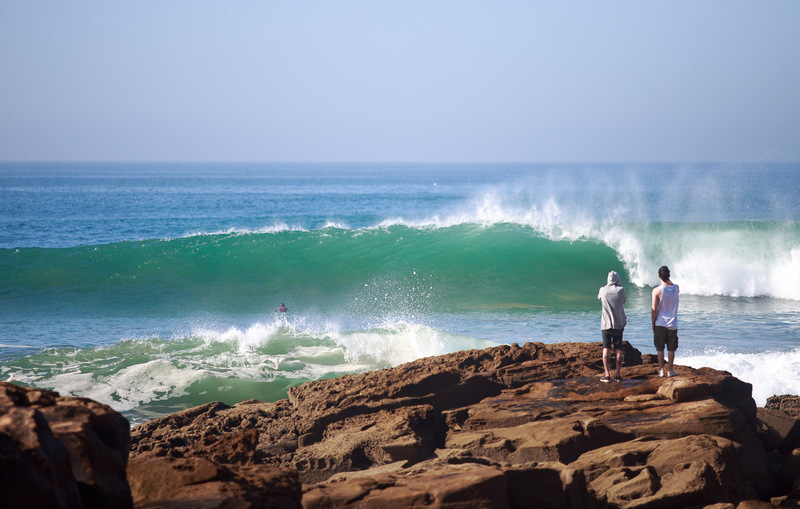 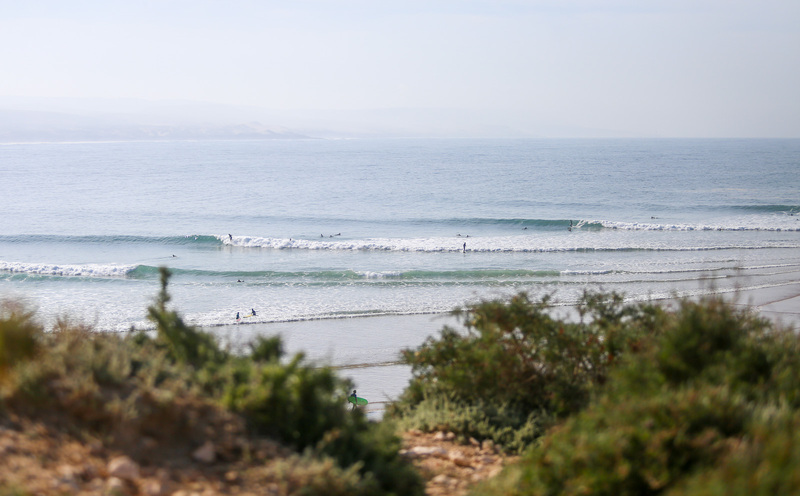 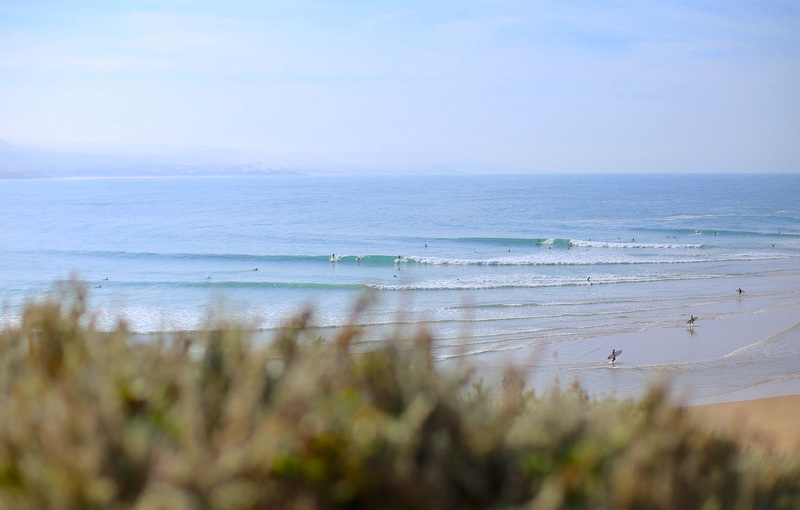 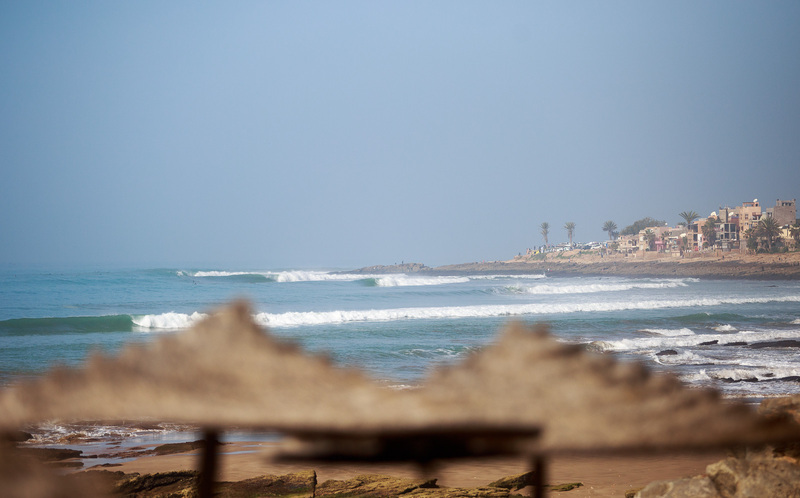 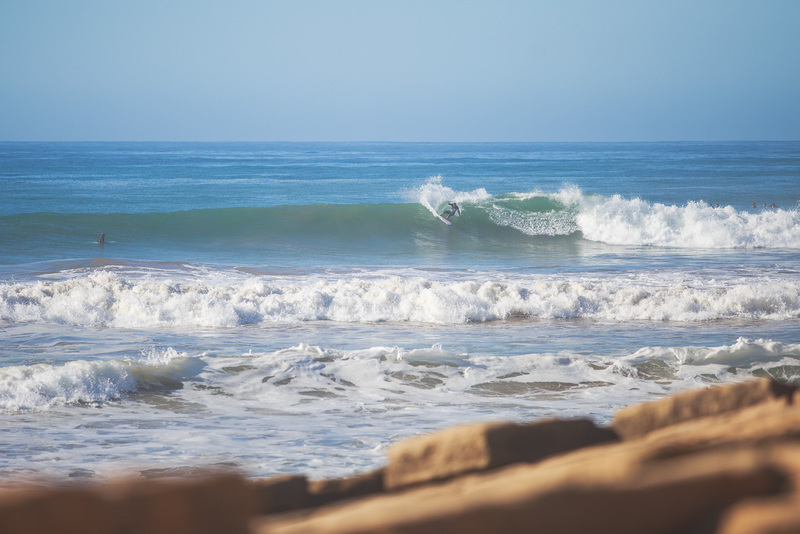 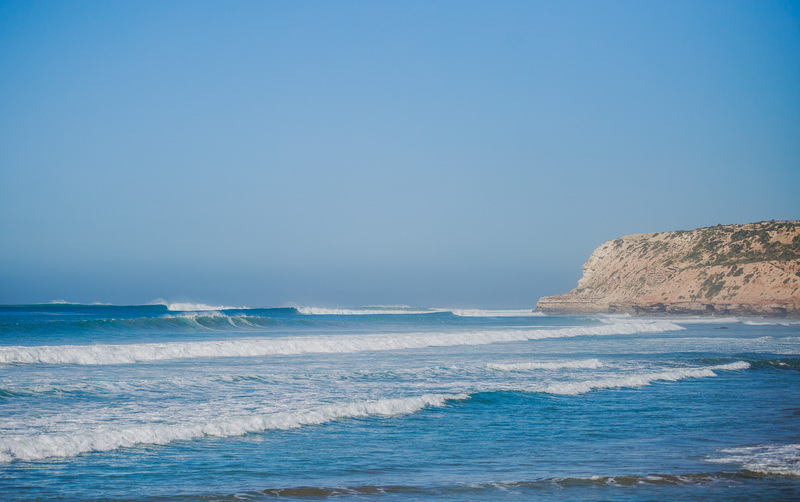 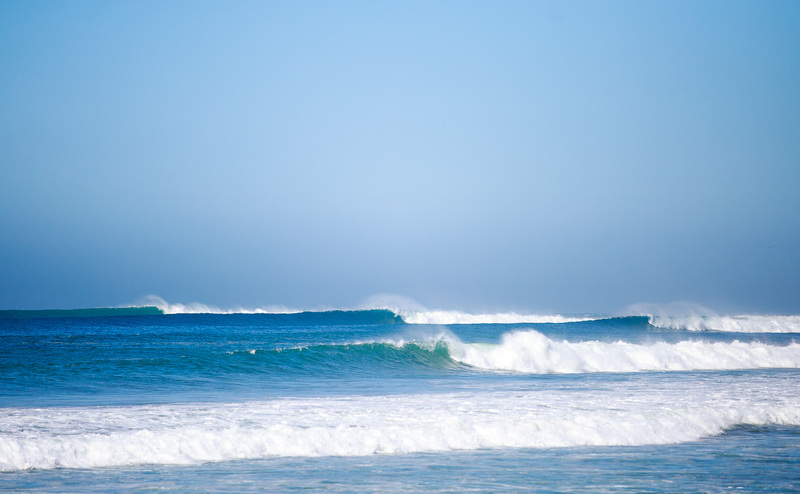 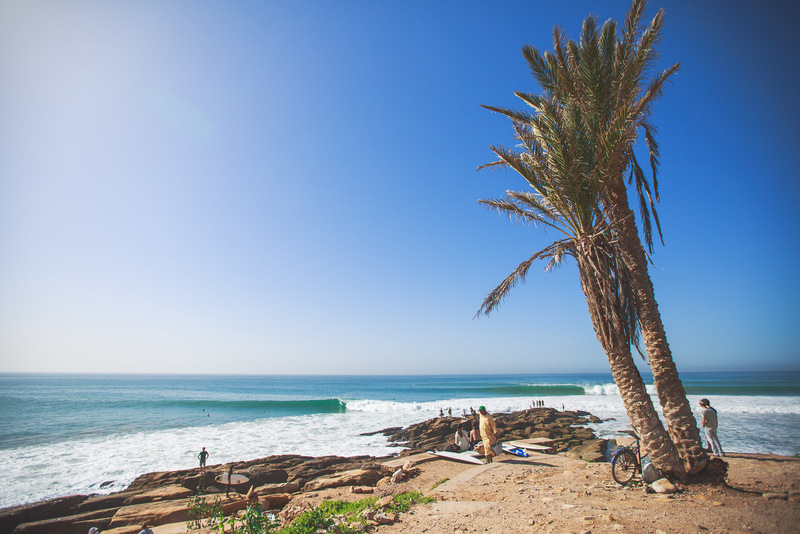 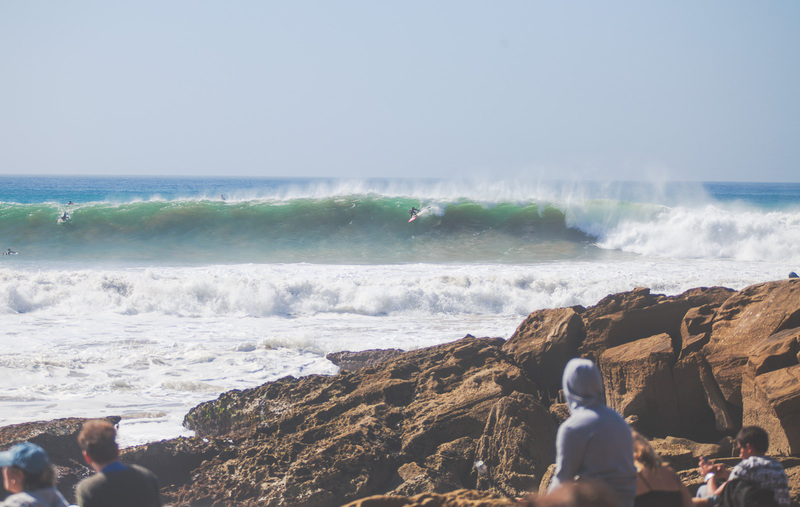 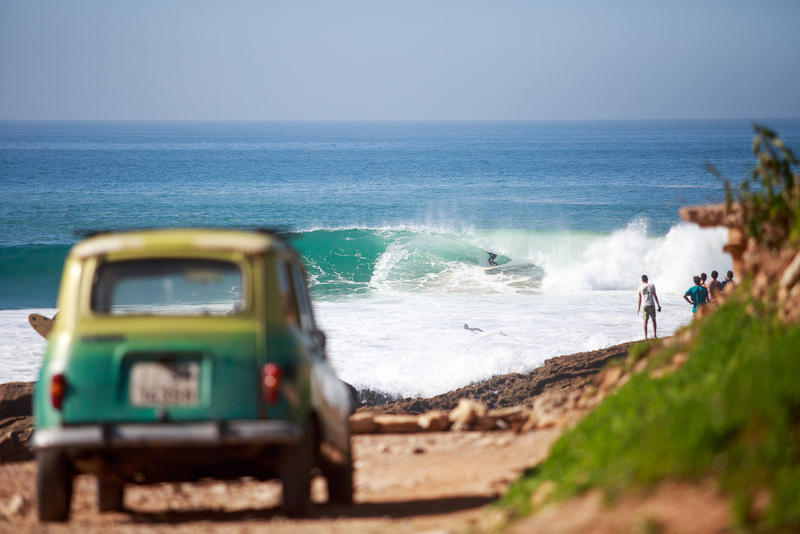 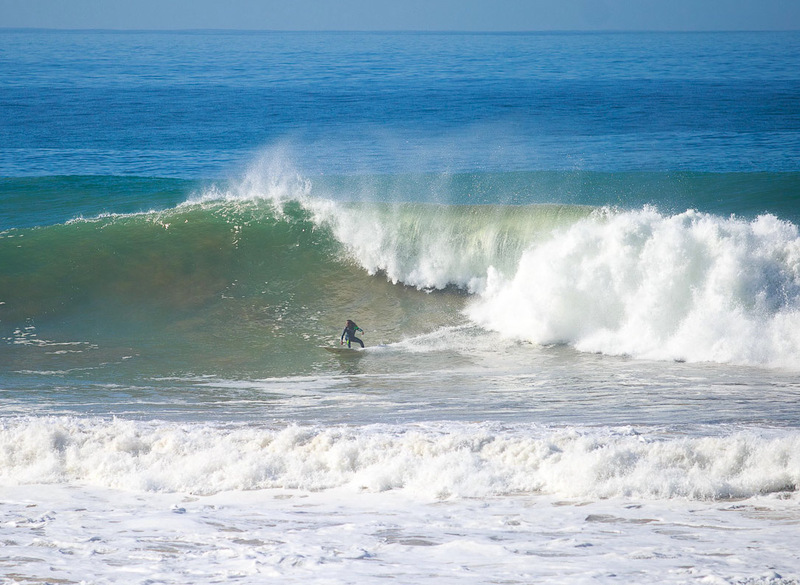 Anchor’s is still arguably the best spot in Morocco. 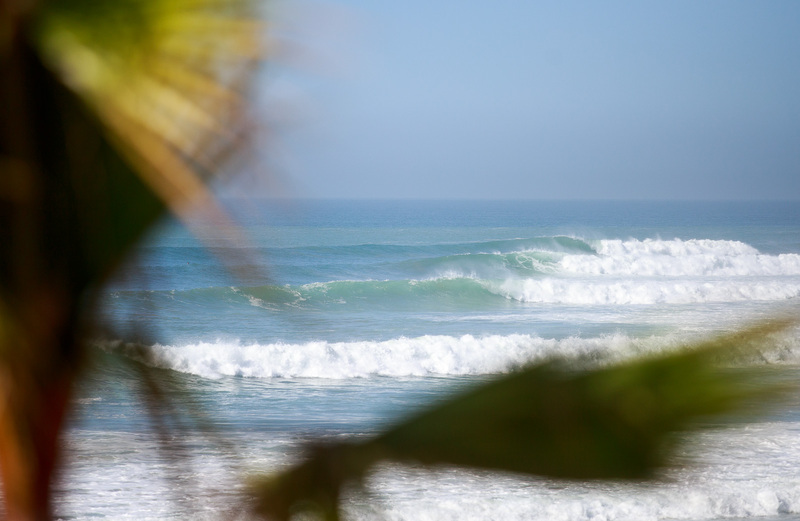 We have spent hours and hours debating this over and over again. 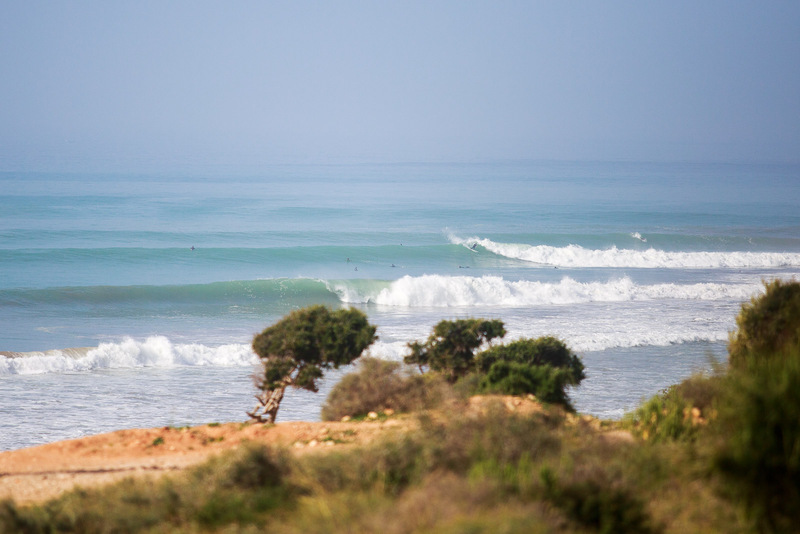 Sure it is pretty hard to look beyond Safi’s barrels (see the blog “Land Of The Perfect Rights” if you don’t know what I am talking about), or even the sheer length of ride that we were able to get up at Draculas last April.